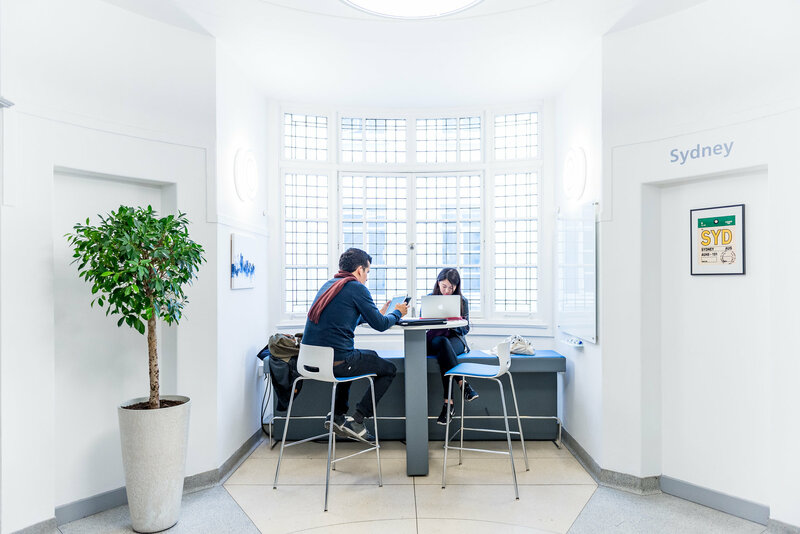 Students have made it clear that they don’t have enough spaces around the campus for independent study, for collaborative work, to power their devices or to simply sit between classes (especially where they don’t have to pay for food and drink, or share the space with the public). 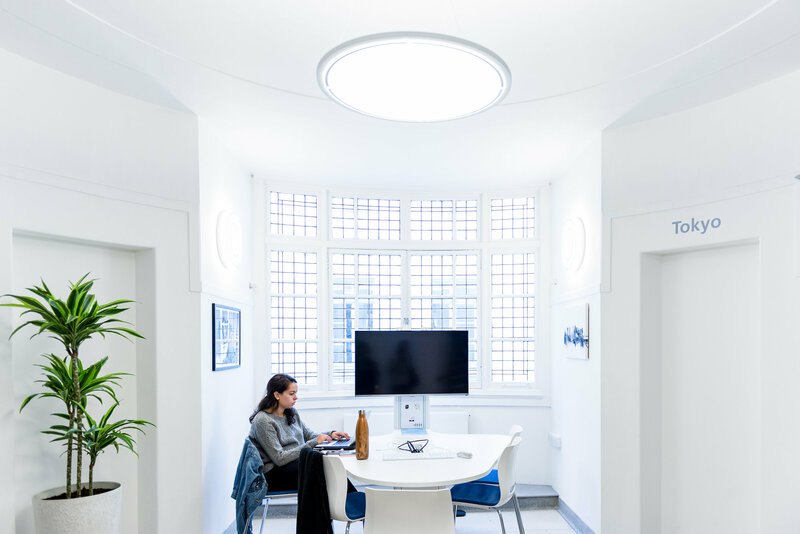 Our aim was to design spaces in Clement House that are flexible and fulfil a variety of functions; allow students to own and shape the space, to provide and support social interactions and engagement (conversations and community), to offer personal spaces with no distractions (retreat) and to provide resources (power, natural light, work spaces). 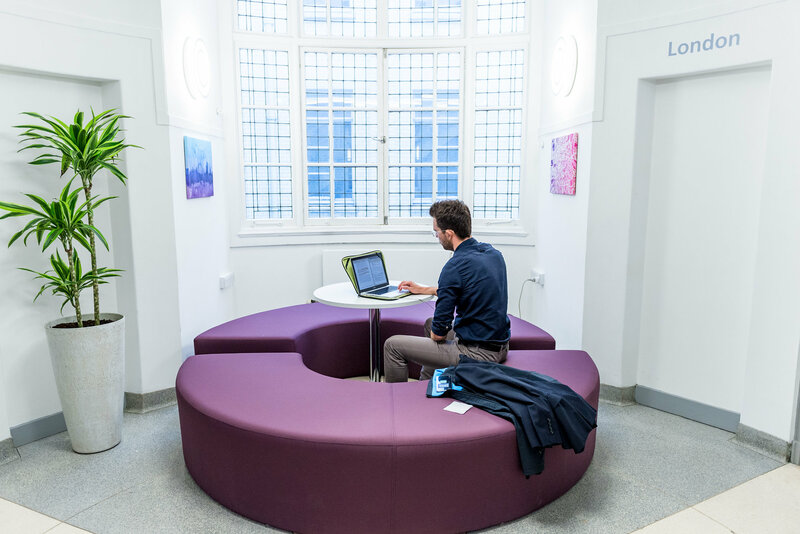 We want these spaces to represent what it means to study at the LSE. These spaces are an opportunity to bring society and London into the School environment. To inspire curiosity and creativity in students. To offer students space to develop the trans-disciplinary skills of collaboration and communications. To enhance the community feel of LSE informal learning spaces. 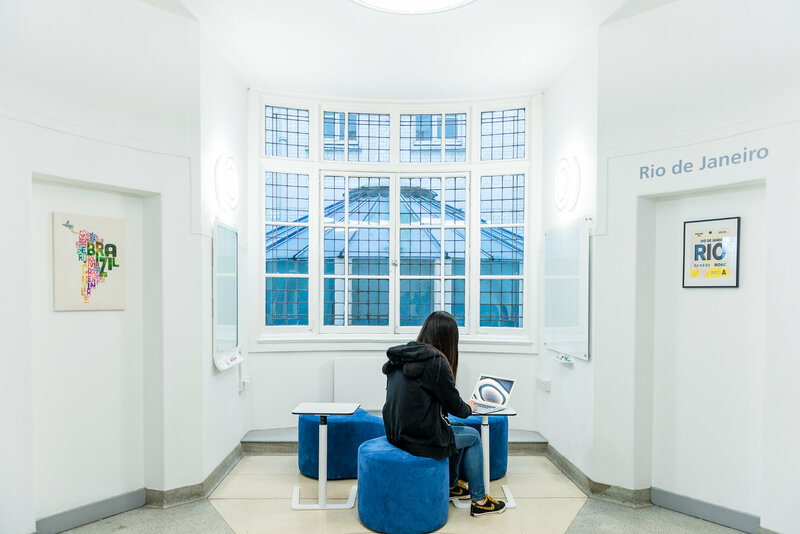 Each floor has its own world city theme, (as IR is the home department in the building) with corresponding artwork and technology (including Apple iMac, Mac mini, Smart Kapp board, collaborative tables) and furniture to enable different types of learning activities. 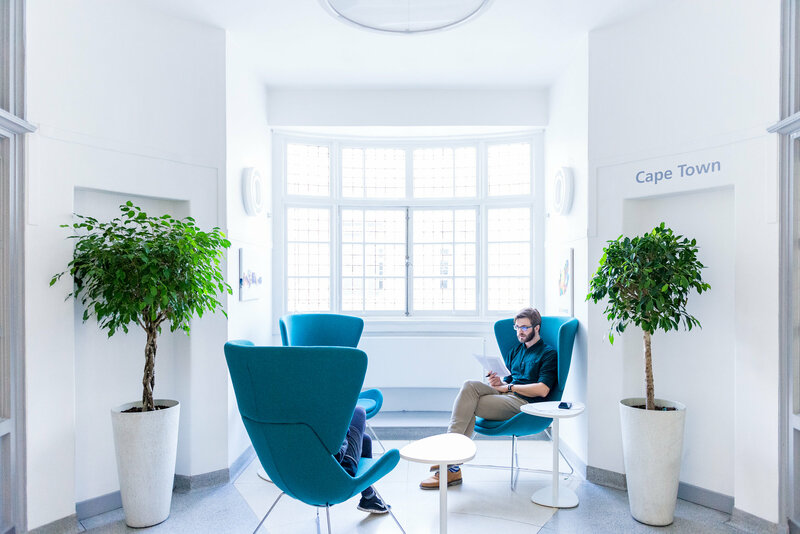 We aim to understand how students use these and other informal learning spaces across campus to inform future developments. As a result we carried out an evaluation and published the results in a report, along with more general reflections around the pedagogy of space and the lessons learnt. You can read our blog post highlighting the main findings or access the full report on LSE Research Online. Phase I. – What would teaching and learning with technology look like at LSE in 2020? Phase II. – How do students use certain pieces of technology in their personal, educational and working lives? Phase III. 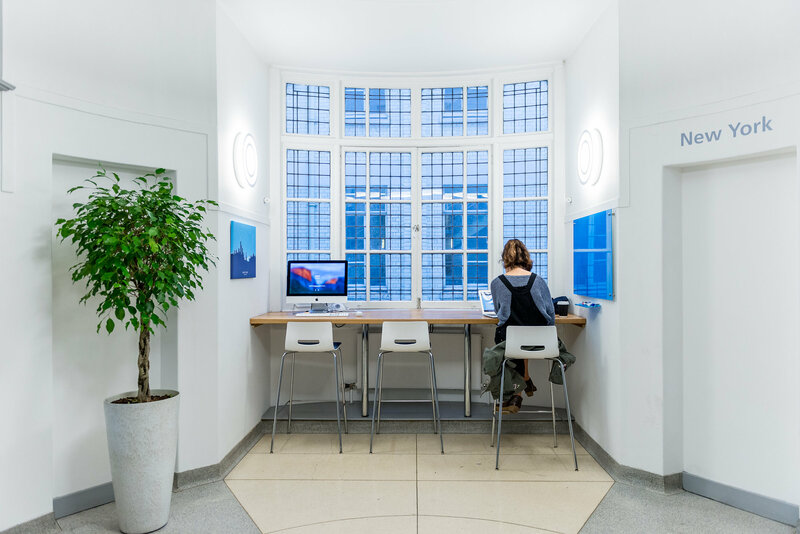 – How and why do LSE students use technology during contact hours?